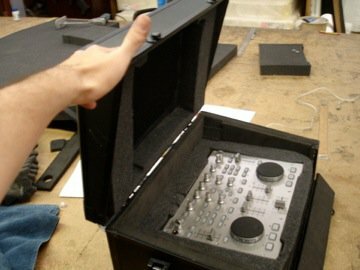 We custom cut foam to fit inside cases to protect sensitive equipment , protect valuables, gun cases, DJ Cases for shipping and storage. 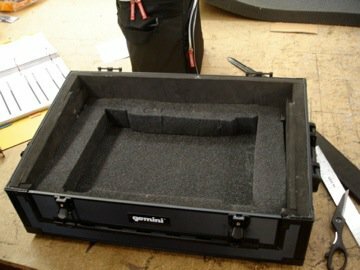 54" x 72" x 1"
54" x 72" x 2"
54" x 72" x .25"
54" x 72" x .5"
Have an empty box and camera, bring it in and have us custom cut foam inserts to preserve to quality and longevity of your investment. 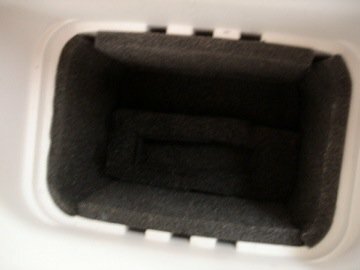 Bring in you box and have us custom cut foam inserts to preserve to quality and longevity of your investment.